Best practices are what differentiate a good from a great HR effort in any organization. Partnering with Emergent will benefit most, if not all of the HR assets and systems of an organization. Our integrated approach considers HR best practices and systems as part of the whole organization typically including the entire leadership team. Many organizations may also desire ongoing support after the systems are developed, trained and in place. Emergent is equipped to provide that type of ongoing relationship with clients too. Emergent’s desire and abilities to provide ongoing support from a growth and constant improvement perspective is something we pride ourselves on. Talent Development & Management: Developing talent through identifying high potentials towards succession and/or promotion, training and facilitating a culture of accountability and supportive assessment of performance all fall into this essential category of HR strategic partnering we provide. Employee Engagement: The statistics shed light on a grim landscape of less than 30 percent of the American workforce being engaged or highly engaged in their organizations work and culture. The remaining 70 percent are either actively disengaged or engaged at such a low level that productivity, effectiveness and employee and organization wellness is at risk. 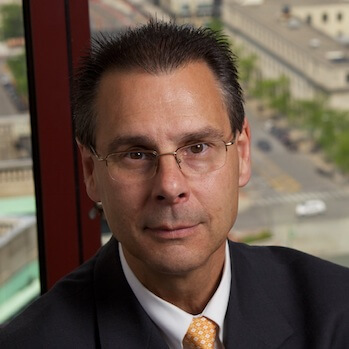 Emergent is offering many opportunities for organizations to improve their engaged workforce. Survey Generation: This effort is at the heart of workforce analytics services which need not be too complicated as so many of the current service providers would want organizations to believe – and therefore hire them to “take care of it”. At Emergent, we support and then empower an organization to shift their culture more independently so it sticks more sustainably. Leadership Training: Employee engagement relies on the relationship quality an employee perceives to have with the leadership of the organization. No one said leadership would be easy and to think that the quality of the employee’s relationship with the organization is at least partly defined by leadership is at the core of what leaders must do to ensure higher employee engagement. 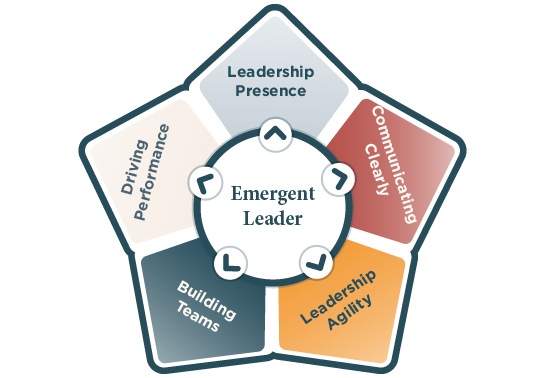 Emergent believes that all leaders are able to become more equipped. Employee Relations: As organizations grow to a population where some employees start to feel less connected to their direct manager, they may start to feel that trust is challenged in the organization. For organizations already at this place wanting improvements, this service is very valuable.